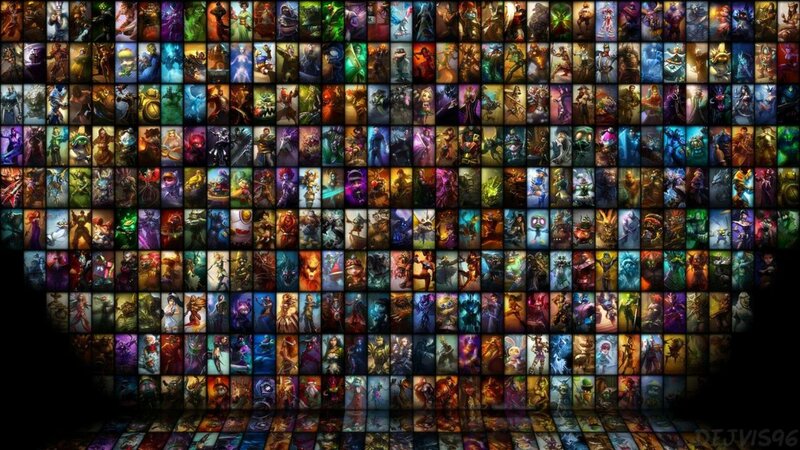 Want to learn more about your favorite MOBA game? Let’s take a look at some reasons why League of Legends remains the most played game in the world. 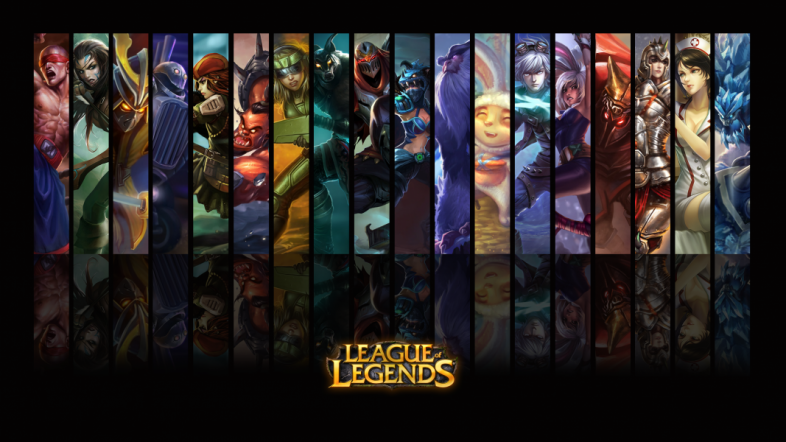 League of Legends gives you the luxury of never getting bored. You have over 100 characters to play in-game and even after you played all of them, you can never say you tried everything possible on them. Either you want to be a sorcerer choosing an AP based champion or want to kill your enemies using piercing attacks by choosing an attack damage type champion, the game gives you freedom when it comes to choosing what position you want to play and having the time of your life! And if this doesn’t impress you, then go pick a tanky champion and just burst into your enemies with all your might, crashing their nexus. Upon reaching level 30 in League of Legends you can start playing ranked games either solo or with your friends to increase your rank. Having a total number of 26 categories from Bronze 5 up to Challenger, this game will give you the most competitive spirit you can ever inherit during a gameplay. You can try and climb the ladder alone or you can do in a five- player team with your friends. The possibilities and mostly the fun is limitless with this wonderful MOBA game, now said to be the world’s most played game. Once you reached 100 points in your rank category you have to play 3 matches, from which you got to win 2 of them so you can climb the ladder. Sounds easy? You bet it isn’t. Joining in battle hundreds and hundreds of new enemies with different strategies, different champions, different skills will test your abilities in a way no other game could. Of course everybody wants to be the best, but do you have it in you? 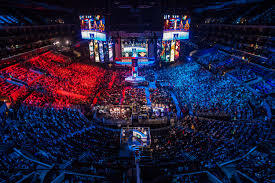 Once you master your favorite champions in League of Legends and become the best of the best, you can have the chance of going to national, international, even global competitions. 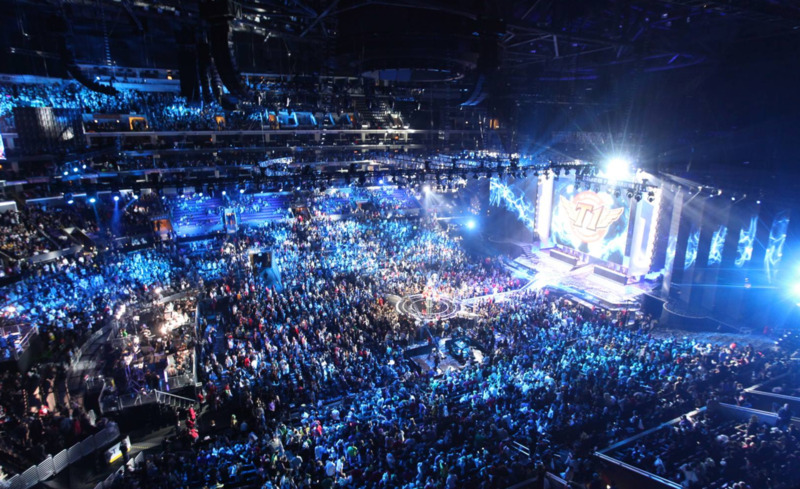 Reaching now over 5 seasons of competitions, League of Legends matches during this kind of competitions have become something like a national sport. Ever dreamed about having your name yelled out by millions of fans? You might get your chance if you prove to be a LoL master. Prizes in money, champion skins are just a bonus to the fame you will have after becoming one of the best players of the league. Either we are speaking of what champions to choose when you are in queue, or what rune page is best to use on your champion, depending on the role you have, you never have a match in which you do the same thing twice! Want to play Ezreal as AP and in the next game become the most feared AD Carry? Go for it! Want to make your enemies fear the name of Taric when you get in your support position? 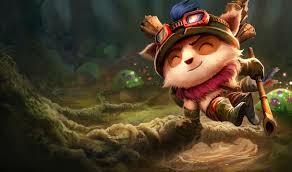 Or maybe you just want to wonder through the jungle by playing Nocturne, Shen, XIn Zhao and many others. League of Legends is a MOBA game in which every match is a different experience, tables can turn any moment and blood is pumping through your veins from the moment you start until you hear the sound of victory! Having an objective to kill a boss that provides your team with buffs and extra gold is not something new to a MOBA game, but this time we take it to a whole different level when we talk about League of Legends. Either you go for the Dragon or want to kill Baron Nashor, each choice may get you to the finish line. Focusing on the objective so your team can get its reward in huge amounts of experience, gold and buffs, will force you to engage team battle in early game, making League of Legends a very dynamic MOBA game. This means that team work is the key to winning the game. Communication and facts such as knowing your ally’s strengths and weaknesses can either lead you to destroying the enemy nexus or having yours destroyed. 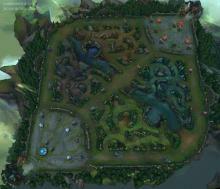 Like every other MOBA game, League of Legends presents you the classic map of 5 versus 5 players called Summoner's Rift which remains the battleground of choice for the majority of players. 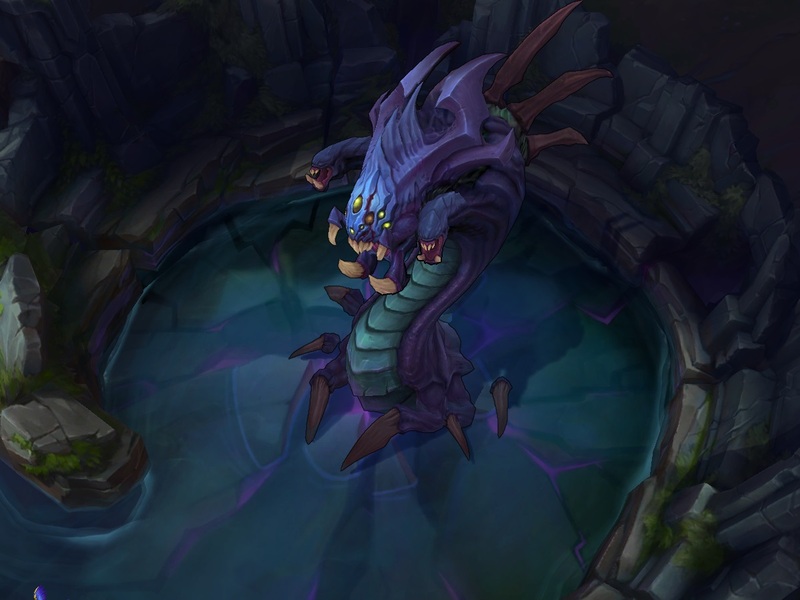 Two teams of five champions battle across three lanes and an expansive jungle that holds powerful buffs and major neutral objectives. An extended laning phase and large-scale team fights are characteristic of this battlefield. But if you feel like you want a little change, you can also try some of the other maps that this game has in store for you like The Twisted Treeline, a map in which two teams of three players battle on two lanes to destroy each other’s nexus. And if even this doesn’t get your attention then you can have a look over The Howling Abyss, which is an all random, all mid map or try to control as many strategic points as you can on The Crystal Scar. Are you interested in Aatrox the legendary warrior, one of only five that remain of an ancient race known as the Darkin? Or maybe you want to know more about Azir, once a mortal man blinded by his own hubris, now an Ascended being with unmatched dominion over the burning sands. He seeks to restore Shurima to its former glory, but some dispute his right to rule them. 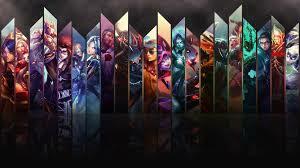 Either we talk about Aatrox, Shurima, Azir, Ashe, Garen or any other champion of the league, their storyline will make you want to find out more about each and everyone of them, this putting League of Legends on the list as one of the most complex MOBA game ever created.